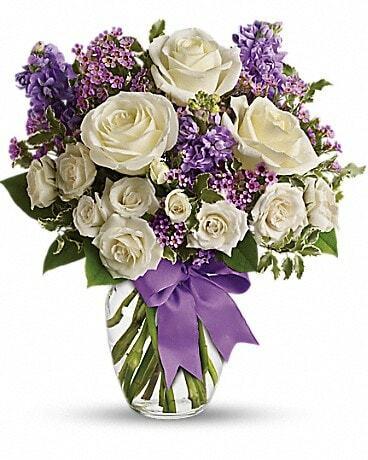 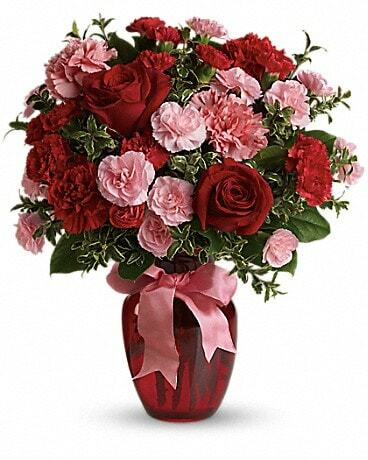 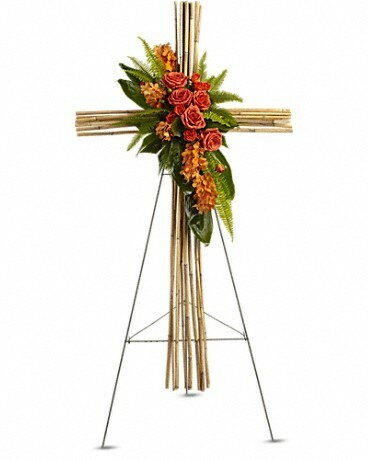 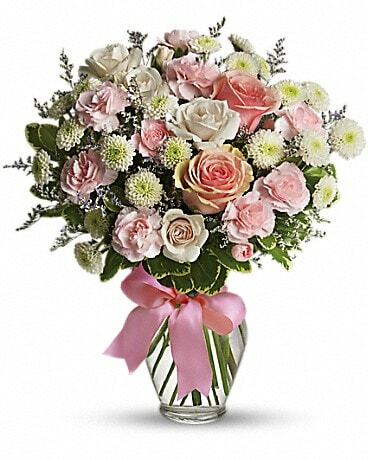 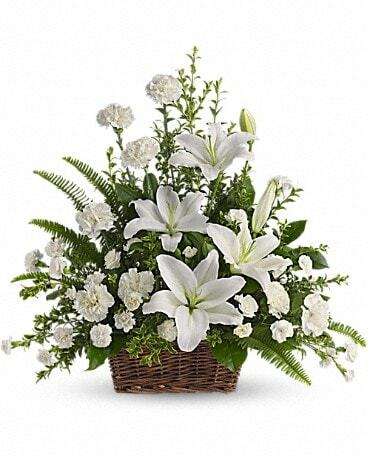 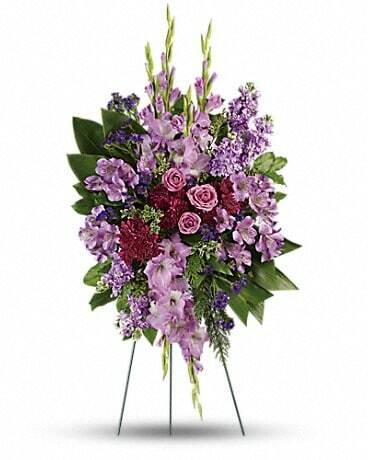 Best Sellers Flowers Delivery Pascagoula MS - Pugh's Floral Shop, Inc. 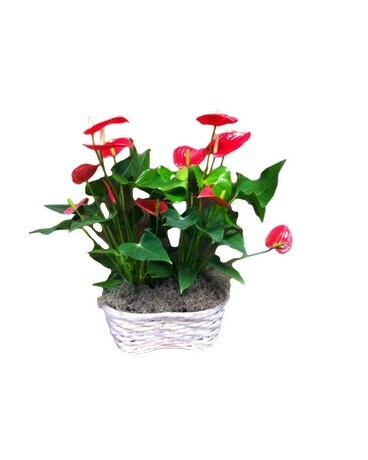 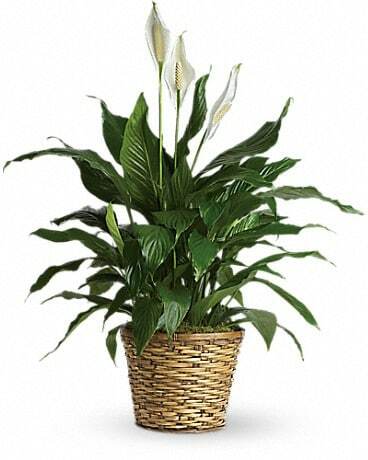 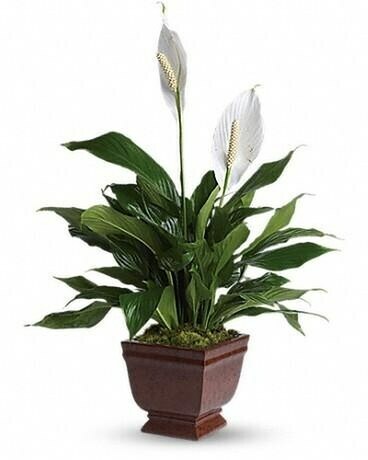 Check out our most popular flowers and plants! 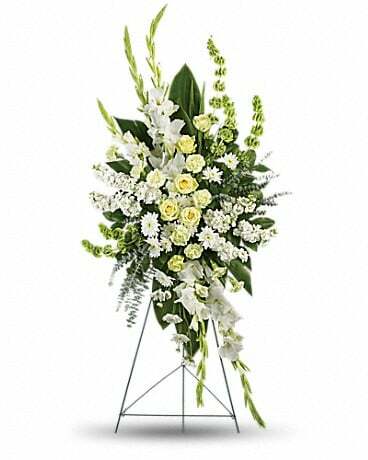 Pugh's Floral Shop, Inc. has a huge assortment of all types of flowers and plants such as roses, popular summer and spring flowers, and modern flowers. 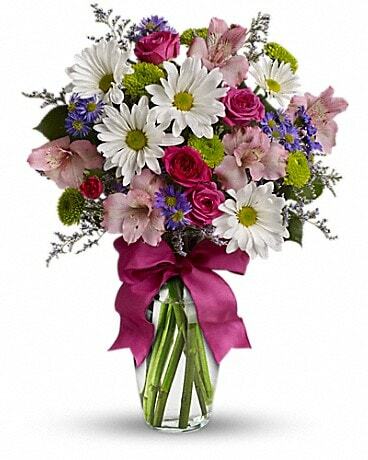 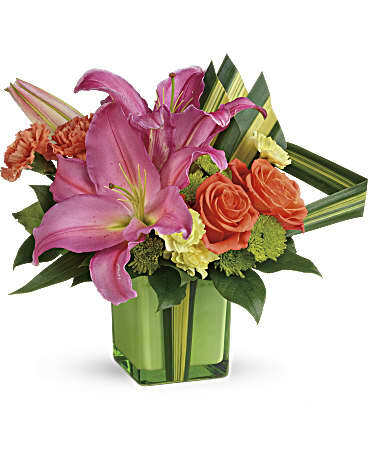 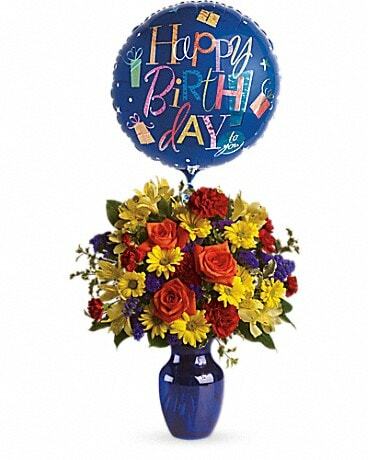 We can deliver any bouquet you choose to Pascagoula, Moss Point, & Gautier, MS.